Award-winning journalist Anders Roslund and ex-criminal Borge Hellstrom are Sweden's most acclaimed fiction duo. Their unique ability to combine inside knowledge of the brutal reality of criminal life with searing social criticism in complex, intelligent plots has put them at the forefront of modern Scandinavian crime writing. 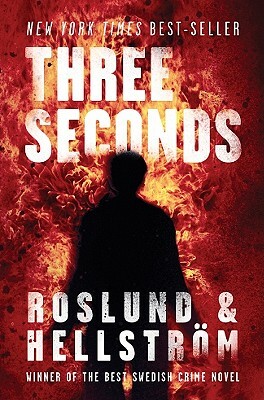 In 2009, "Three Seconds" was awarded the Swedish Academy of Crime Writers' Award for Swedish Crime Novel of the Year, previously won by both Stieg Larsson and Henning Mankell, and it was a top 10 best seller in Sweden for eight months.